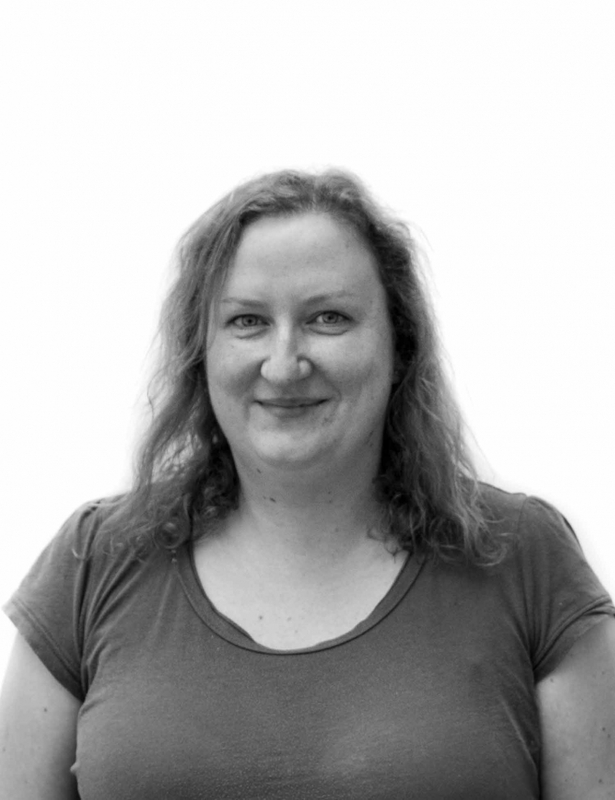 Dr. Anne Marie O’Hagan is a Senior Research Fellow in the MaREI Centre, ERI, UCC and has over 15 years of experience in applied marine and coastal research. Her background is in environmental science and law. Anne Marie’s recent work has focused on the legal aspects of ocean energy development, planning and management systems for offshore energy devices and their environmental effects. She is involved in a number of multidisciplinary projects focused on aquaculture, maritime spatial planning, environmental assessment, and risk-based consenting. Anne Marie represents MaREI on a number of working groups including the International Energy Agency’s Ocean Energy Systems Agreement (IEA-OES), the EC’s Ocean Energy Forum Environment and Consenting Steering Committee, ICES Working Group on Marine Renewable Energy and the all-Ireland Marine Renewables Industry Association (MRIA). She also teaches on the LLM in Marine Law (Law School, UCC) and the MSc in Applied Coastal and Marine Management (Department of Geography, UCC).